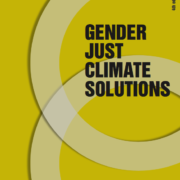 As the Paris Agreement enters into force, the Gender Just Climate Solutions shown in this publication are aimed at making gender equality and women’s rights central to just climate action. 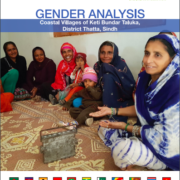 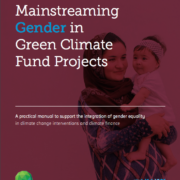 This manual is an important first step to support in-country partners to enhance their capacity to address gender concerns in the climate change space, not only to achieve greater and more sustainable climate change results, but also to contribute to gender equality globally. 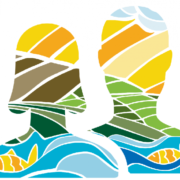 Read the Women & Gender Constituency’s Key Demands from COP22. 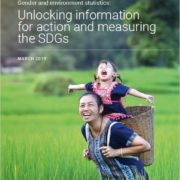 Join us in calling for real action to promote human rights, justice and a sustainable future for all #WhatWomenWant!